Do you enjoy working in nature? Maybe you love arranging fresh cut flowers? Looking for part-time summer work that creates good in our community? We are hiring for a part-time summer farm assistant. 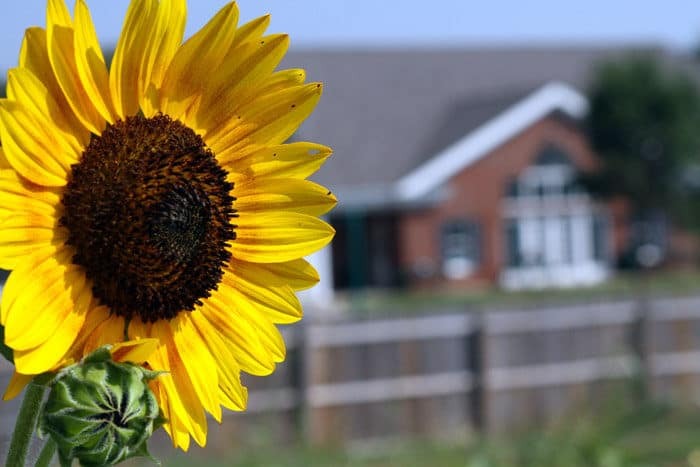 The farm situated on the 40-acre rural property surrounding our emergency shelter offers the opportunity for survivors to heal in the fresh air while growing strong in body and mind. Our farm program is supported by research related to trauma-informed care for women veterans, studies exploring the restorative and healing outcomes of therapeutic gardens, and examinations of “social farming” as a means to promote healing, social inclusion, education, and social services in rural areas. The Farm Assistant will perform agricultural and related tasks to support nature-based services and sales of value-added products to the community. This is a part-time, first-shift, seasonal position from May – October. The schedule is flexible but requires availability on Tuesdays, Thursdays, and Fridays. Collaborate with farm staff to engage survivors of intimate partner abuse in nature-based healing experiences and job training. Assist with seeding, planting, and harvesting of flowers and vegetables. Perform basic maintenance of farm facilities and equipment. Participate in planning and implementation of Summer Flower CSA membership project. 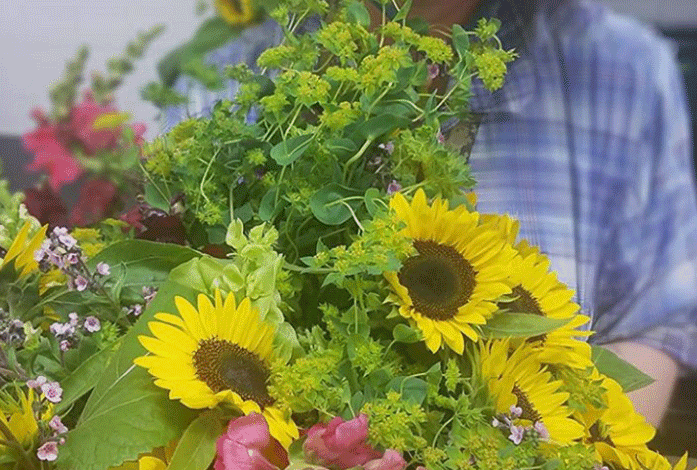 Coordinate weekly Summer Flower CSA pick-up sites and deliveries. Complete and maintain sales and statistical data required for business and service-related reporting. Minimum requirements for the role include agriculture experience and working knowledge of small farm equipment and organic practices. Understanding of the agency’s mission to end intimate partner abuse preferred. Valid driver’s license required. Supervised by farm co-managers. I am available first shift. I understand this is a seasonal position.